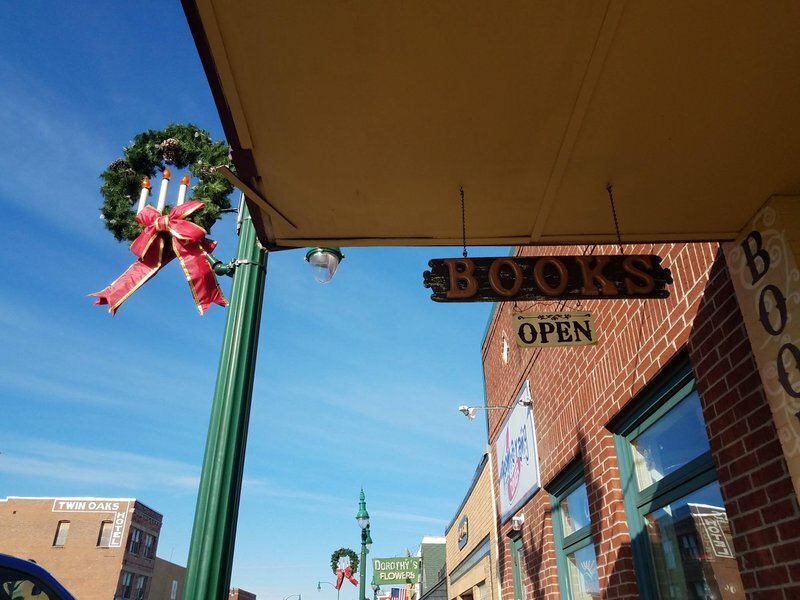 Located in the heart of historic downtown Claremore, Boarding House Books is a bookworm's paradise located in a lovingly-restored, 100-year-old building that was once the Ward Boarding House. This gorgeous building that formerly welcomed weary travelers to Claremore now welcomes bibliophiles to its parlor and many rooms containing over 40,000 books. 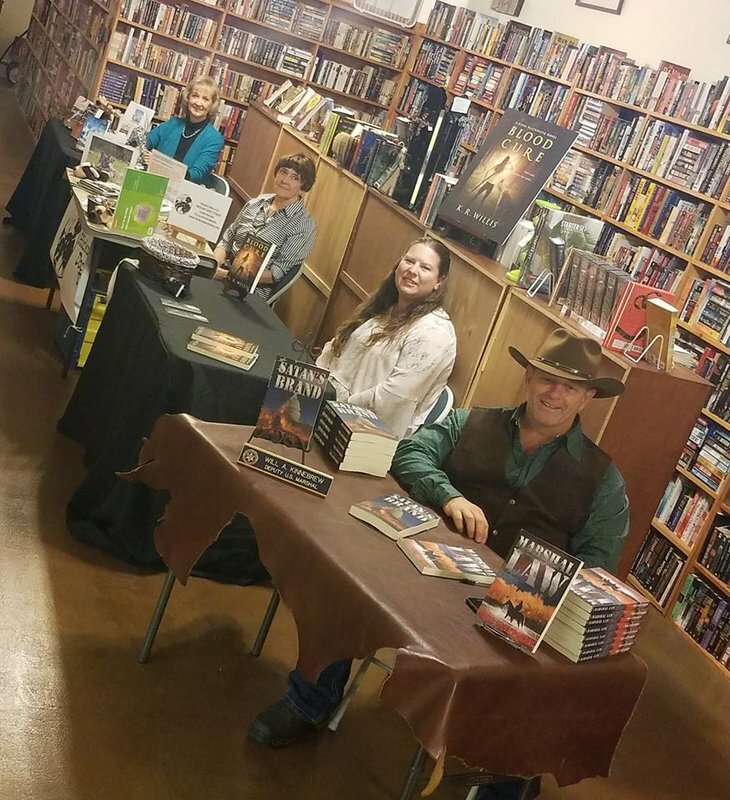 You'll find a broad selection of books for all kinds of readers at this one-of-a-kind bookstore. 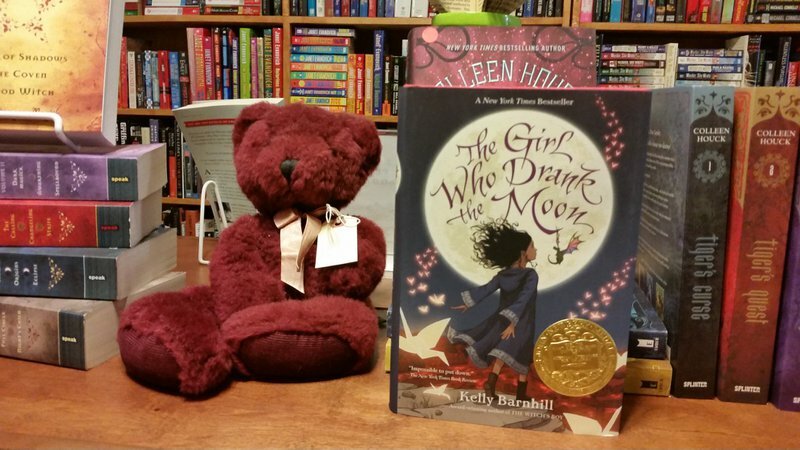 Most of the inventory at Boarding House Books consists of a curated selection of pre-owned books, but they also carry plenty of new bestsellers, children’s books, textbooks and so much more. 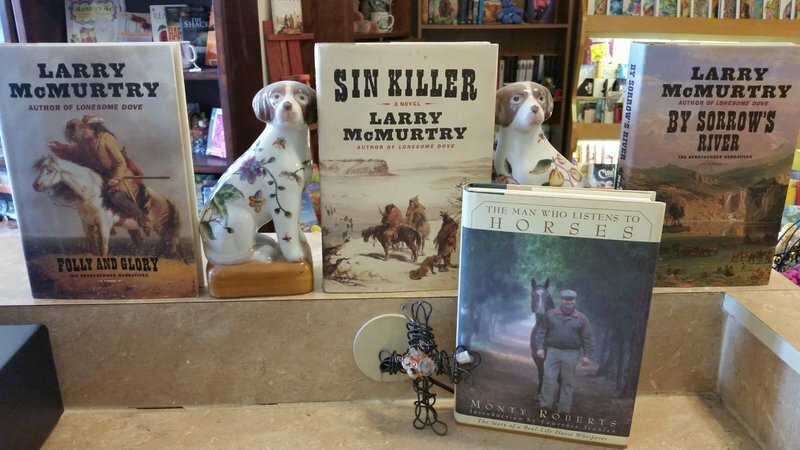 With new arrivals coming in every day, you'll definitely want to stop in during your next visit to the charming Route 66 town of Claremore to see what makes Boarding House Books a can't-miss destination for book lovers of all stripes.